© Rick Kaufman. All rights reserved. 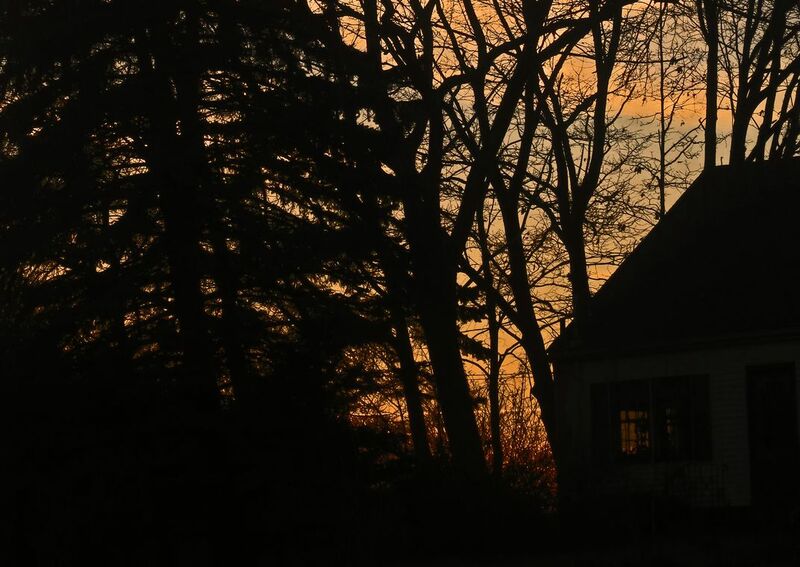 Silhouetted trees and house, with sunset light filtering through two sets of windows. Date Uploaded: Nov. 29, 2012, 11:40 p.m.